OK we admit it, we offer a bounty for new ideas and after someone (not to be named) tried using their cellphone while in the shower this idea was born. 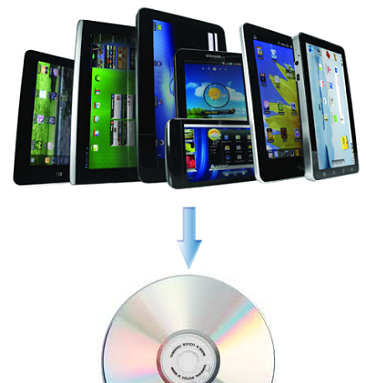 We now provide a backup service for iPhone's, iPad's, SD Cards, Cell Phones, Tablets, & USB Thumb Drives to DVD. Anything portable? We will back it up for you! Each DVD stores 4.7 gigabytes. 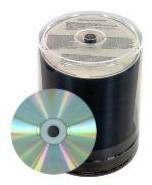 Most will require just one DVD for photos we can backup your music collection too. At one of our stores or by mail. We have stores in San Diego, San Francisco, and Chicago. Our Archival Grade DVD-R employs a uniquely developed "special alloy" on the silver based reflective layer to maintain suitable reflectivity so that long-term storage capability can coexist. A special coating on the recording surface create a hard coating and protects your important data from scratches, fingerprints, and dust. Click Scan Share, with multiple locations, can serve you at our closest location or at any location if you are mailing your device to us for backup. We have a passion for our work and are available 7 days a week. Come and see us on Yelp, After using our services please leave a review! If there is any problem with your order we want to rectify it right away. We have stores in Lafayette, and San Diego We process Internet orders at all of the stores to provide the highest level of service. We Want all of your Work & Your Friend's too! We offer large order photo scanning & archiving. Transfer of any film media to DVD. Photo printing, custom posters, canvas prints, and other services designed to provide safety for generations of your family memories, make it easy for you to share online your photo collection, and protect your paper and film from bugs, water, fire, and theft. Tell a friend about us!